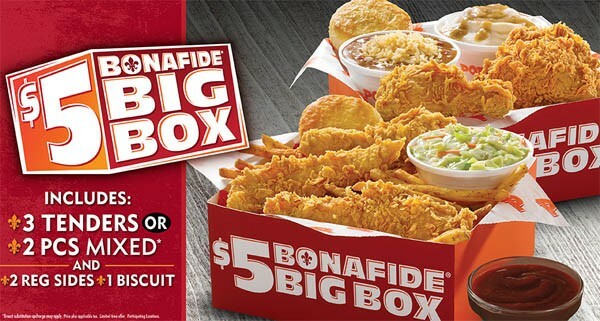 The Popeyes Bonafide Big Box was popular when it came out last April, and it is back again for a limited time. 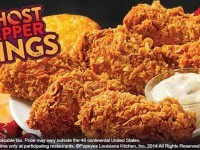 The deal includes either three fried chicken strips, or two pieces of regular fried chicken with two small sides and a buttermilk biscuit. 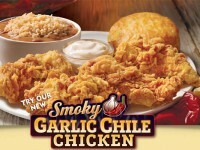 The combo deal only costs $5. The deal will last at least through the month of September.